Konstantinos Nomikos is a graduate of the National Kapodistrian University of Athens in the Department of Physical Education and Sports Science. He graduated with a specialty in ‘’Football’’ in November 2016. During 2017-2018 he completed his postgraduate studies at Leeds Beckett University of Great Britain in the field of Strength and Conditioning with a specialty in the analysis of GPS data and the Acute: Chronic Workload Ratio method with application to team sports. 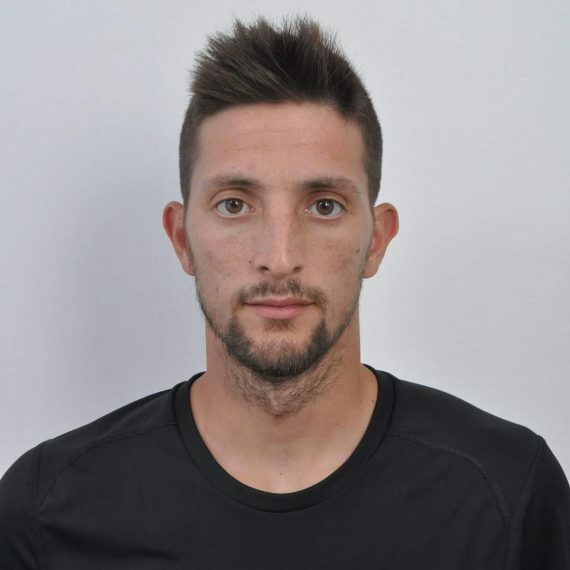 Since July 2018 he has been working as a Rehabilitation Trainer at Atromitos Athens FC and from September 2018 as a Sports Scientist at the Rehabilitation and Performance Enhancement Center ‘’Laertion’’.